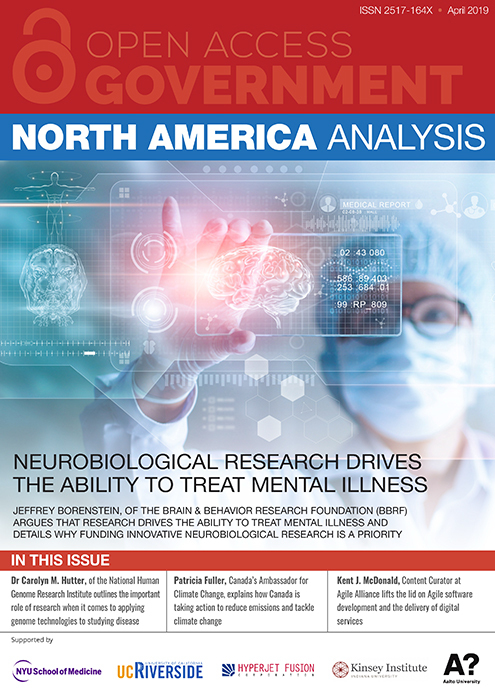 In his article, he argues that research drives the abilitys to treat mental illness and details why funding innovative neurobiological research is a priority. 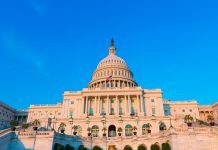 In this vein, further insight comes from Rachel Conant, Senior Director, Federal Affairs, Alzheimer’s Association, who explains how bold action by the U.S. Congress delivers victory to the millions of people living with Alzheimer’s. 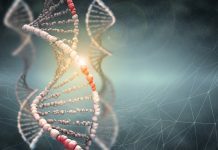 Elsewhere in this volume, I thoroughly enjoyed speaking with Dr. Carolyn M. Hutter, PhD, Director, Division of Genome Sciences at the National Human Genome Research Institute (NHGRI). You can find out what she told me about the important role of research when it comes to applying genome technologies to studying disease. 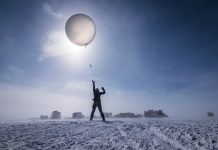 polar science, and it is indeed an honour to have this article authored by Kelly K. Falkner, Director of the Office of Polar Programs (OPP) at the National Science Foundation in the U.S. Turning to Canada, I was delighted to interview Canada’s Ambassador for Climate Change, Patricia Fuller, who reveals how the country is taking action to reduce emissions and tackle climate change. I trust that you enjoy the many compelling and thought-provoking comment pieces in this edition. Please do contact me if you have any suggestions for future articles, or perhaps you’d like to provide any feedback you may have on this document.